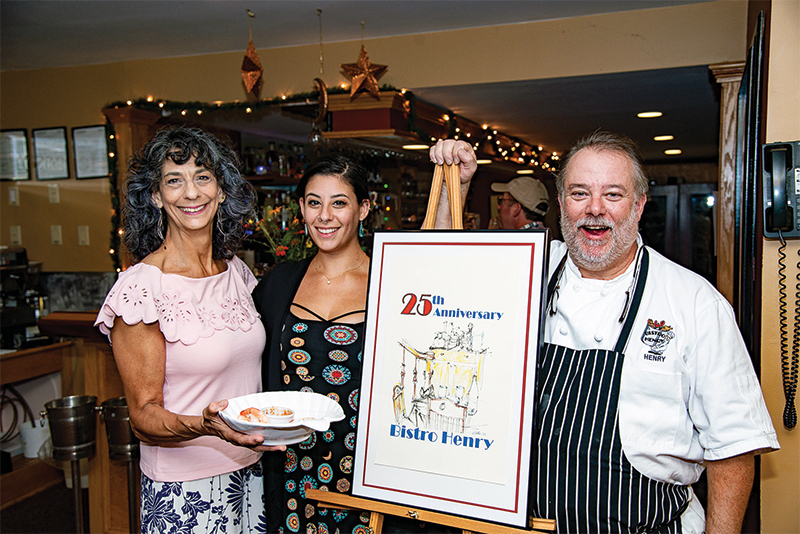 On Sep. 15, Bistro Henry Steak & Seafood celebrated its 25th anniversary of serving fine cuisine to locals and visitors alike. The party’s attendance was off the charts as were some favorites such as mac & cheese and the bountiful buffet of sweet and savory. Guests were entertained with tunes by the Chris Kleeman Band featuring Brian Hobs and Bobby Gagnier.